Classic style S3 safety shoe. 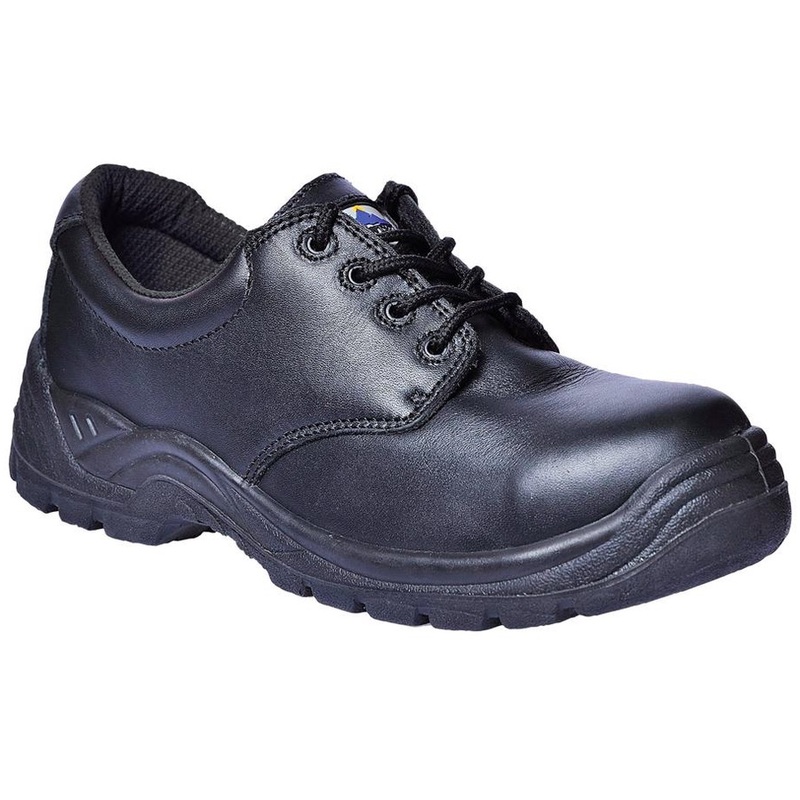 100% non metallic construction and full grain water resistant upper will keep your feet dry and healthy. Protective composite toecaps and midsole. Hardwearing dual density PU/TPU outsole with superb slip and oil resistance.